"Web Associates gave our member companies the tools they needed to be successful and open up new markets in the U.S. I would recommend them highly." "Web Associates helped the Ministry of Health find the perfect U.S. partners. Working together has helped us to find new global opportunities." Web Associates LLC is an international consulting and service brokerage firm specializing in nearshore solutions. 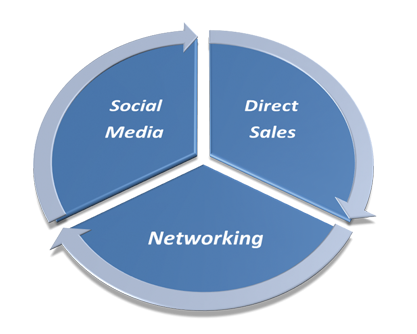 We will develop and execute a sales plan for your organization to unlock new revenue opportunities. From entering a new market to increasing visability, we are here to help. Today's digital and diverse environment is changing the landscape of business. Web Associates can help your organization stay ahead of the curve. By utilizing traditional sales and marketing techniques combined with a brand new digital perspective, we are always thinking outside the box.